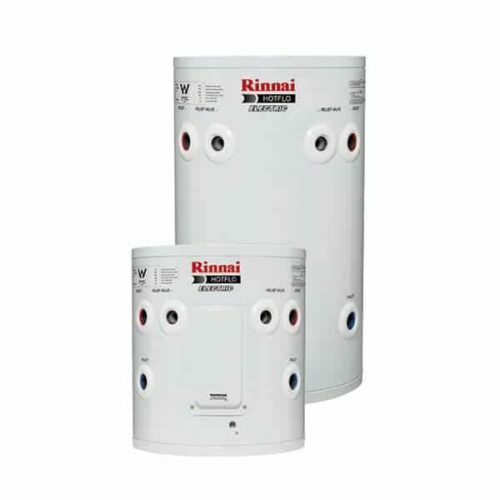 Rinnai HOTFLO Mains Pressure Vitreous Enamel 40L Electric Hot Water System. 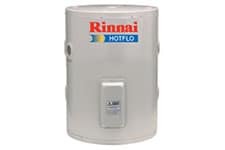 Rinnai HOTFLO Mains Pressure Vitreous Enamel 80L Electric Hot Water System. 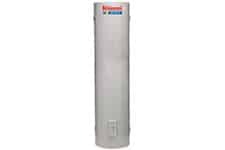 Rinnai HOTFLO Mains Pressure Vitreous Enamel 160L Electric Hot Water System. 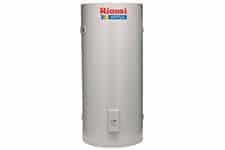 Rinnai HOTFLO 315L Electric Hot Water System. 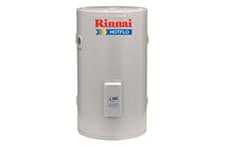 Rinnai HOTFLO Mains Pressure Vitreous Enamel 400L Electric Hot Water System. 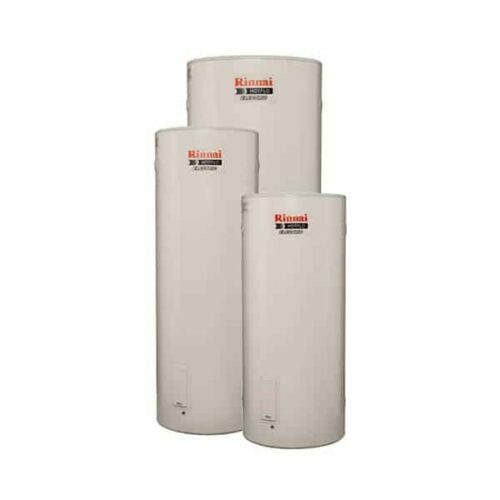 Rinnai HOTFLO Mains Pressure Vitreous Enamel 200L Electric Hot Water System. Rinnai Electric Roofmaster Plus 250L Hot Water System. 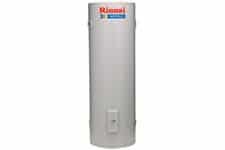 Rinnai Electric Roofmaster Prestige 250L Hot Water System. Rinnai Electric Roofmaster Prestige 315L Hot Water System. 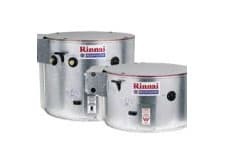 The Rinnai gravity feed ROOFMASTER water heaters are concealed in your roofspace.